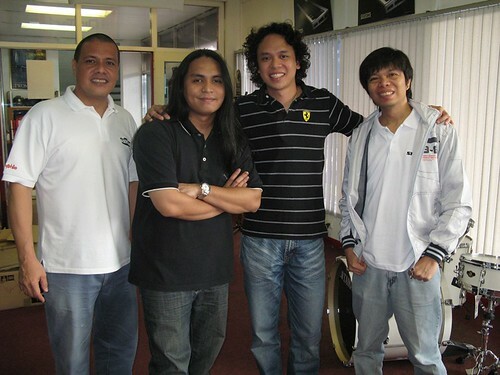 Nikko Rivera becomes the first official Philippine artist endorser for KORG. In June 2009, Music & Audio partnered with Nikko Rivera for exclusive representation for all KORG keyboards and MIDI peripherals. Nikko then officially became the face of KORG in the Philippines.